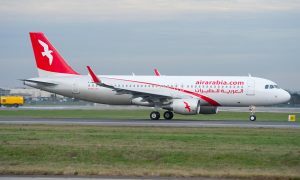 As part of its route expansion strategy, Air Arabia Egypt announced the launch of a new route linking Sohag in Egypt to Jeddah in Saudi Arabia, starting March 20, 2018. 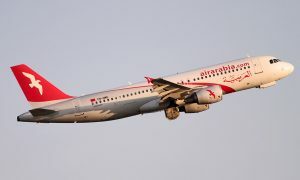 The 1 hour 20 minutes flight, which will be the seventh Air Arabia new route being announced this year, will operate three times a week, on Tuesdays, Wednesdays and Thursdays, departing from Sohag International Airport at 06.25 hours and arriving in King Abdulaziz International Airport at 09.00 hours. 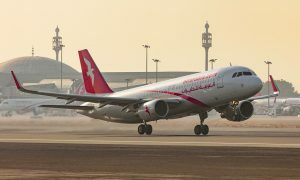 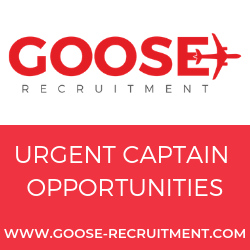 The return flight will depart Jeddah at 09.50 hours and land back in Sohag at 10.30 hours local time the same day. 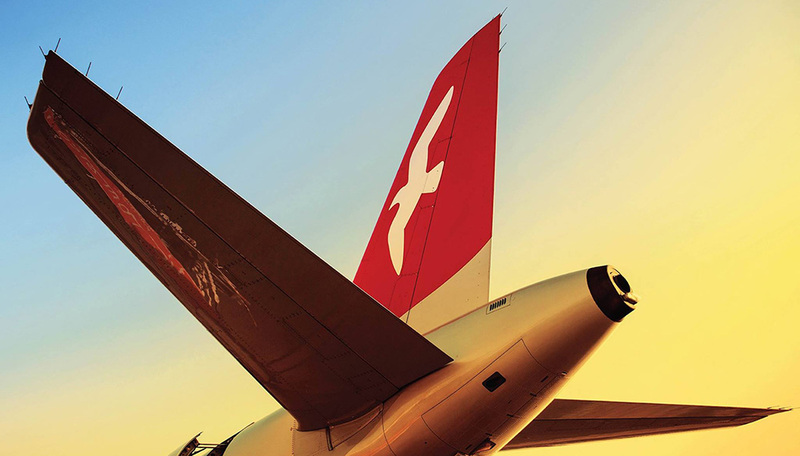 Air Arabia, currently operates flights to over 147 routes across the globe from five hubs located in the Middle East and North Africa, and continues on the mission to create an ever-expanding network of diverse destinations, allowing for high-quality and cost-effective travel.